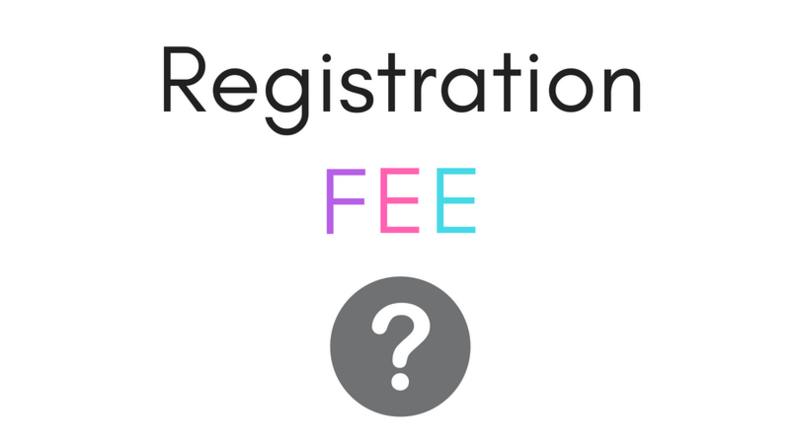 Why does Spa Sense charge their candidates a registration fee? At Spa Sense, we are in the business of quality. -Nurturing quality relationships with our clients and our candidates. -Building careers for candidates who are serious about a quality career. -Keeping our clients happy by finding quality staff to complement their teams. We work with small, medium and large spas and salons across the country and internationally, so our standards are high, and we have a rigorous interview process. This takes time – at least 2 hours; so we want quality candidates who are serious about getting a great job. We charge a small registration fee of R100 to our candidates to sign up with our agency. This is a commitment fee – a commitment to your future. It helps us sift out the serious from the not so serious. Our candidates are accountable for the appointments they make so our recruiters time is not wasted. Our time is precious too, and we want to spend it helping girls who are invested in their own future. Client satisfaction is VERY important to us. We want our clients to love the candidates they employ from us and we want the candidates to feel the same about the job they accept. As we are in the business of developing careers we also expect that if a candidate accepts a position with one of our clients; that they give they give it their ALL and they stay in the position for a good amount of time. The candidate has to be invested in the role enough to at least agree to staying in the position for no less than 6months. We want them to develop themselves into strong and experienced therapists, establish a clientele at one spa / salon and increase their earning capacity. We coach and mentor them through the process to assist them in making the right decisions even when things get a little tough. Quitting is not an option in the beginning – we know; we’ve been there, and we know that if you just soldier through the hard times in the beginning; invariably you will find your stride and soar in your chosen role. So, we encourage candidates to stick to the choice they make and not just ditch the job after one bad day or one negative situation. We help them though these and assist them in fixing situations that make them uncomfortable or unhappy and reassure them that if they put their heads down and work through it they will be stronger and more resilient for doing so. We are very serious about the role we play in the industry and we have solid, legal and binding contracts between our candidates and clients. These are lawful and assist us in ensuring that anyone who is placed through our agency aligns with our values and our vision. We do not want time wasters to be placed at our clients – our clients are busy focusing on running their businesses and they want staff that suits the caliber of their operations. So if you are a serious candidate looking to really find an agency to assist you in finding an amazing opportunity or a client that wants to deal with an agency that is seriously passionate about the industry we work in and in the job we do – Then look no further – Spa Sense is the answer to your recruitment needs. Call us at 0721728232 / email info@spasense.co.za for more information.